SchoolCafe: Click herefor the SchoolCafe website to make payments and view student meal information. The Nutrition Group is proud to be your school's food service management provider. 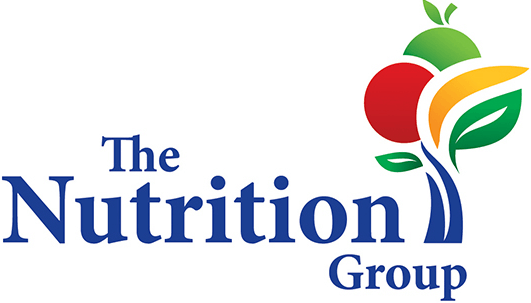 Here is more information about The Nutrition Group. The USDA published nutrition standards for Smart Snacks in School. These standards make healthier foods and beverages available to students while limiting those foods with less nutrition.